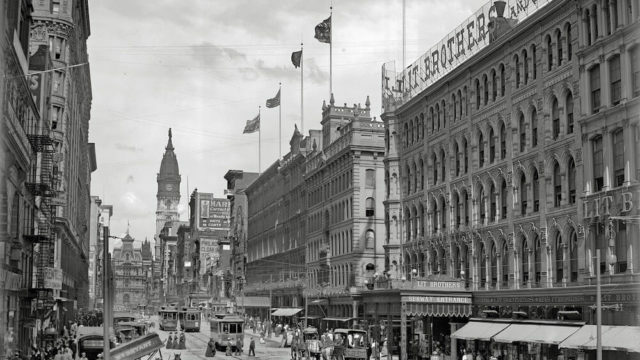 Since the 1980s, Brickstone has a vast history of restoring historic properties and developing new construction from Massachusetts to Philadelphia to Atlanta. Take a look at some of our biggest milestone projects over the years. Brickstone Properties is founded in Massachusetts to pursue the rehabilitation and adaptive re-use of landmark, turn-of-the-century textile mills into first class office and R&D space in the Boston suburbs. Brickstone introduces luxury high-rise living to Buckhead with the development of a 40-story condominium tower known as Park Place on Peachtree in Atlanta, GA.
Brickstone enters the Philadelphia Market with the redevelopment of the historic Lit Brothers Department Store - a nationally-awarded certified historic rehab—into a mixed-use development compromising 880,000 s.f. of first-class office and retail space. 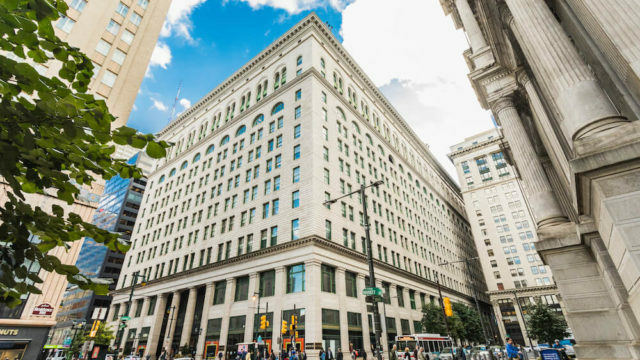 Brickstone quickly followed up with its transformative, nationally-awarded, certified historic rehabilitation of the famous Wanamaker Department Store, converting this 1.9 million s.f. building into Class A office space, a department store, and an underground parking garage. 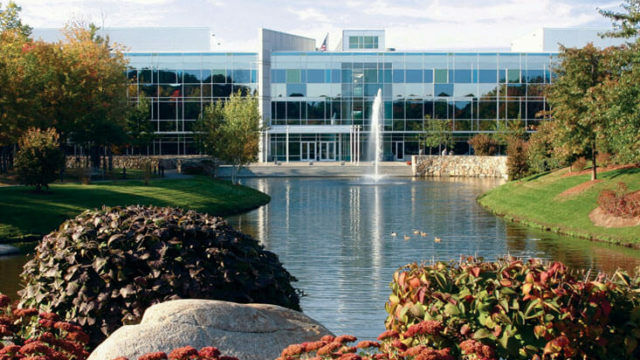 Brickstone builds upon its success in New England to develop Minuteman Park in Andover, Massachusetts, compromising more than 1.1 million s.f. 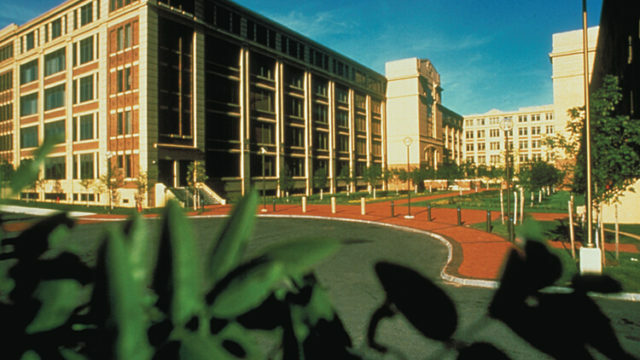 in five built-to-suit Class A office buildings, plus two Marriott hotels, landscaped after beautifully setting among lawns, native trees and hand-set stone walls. 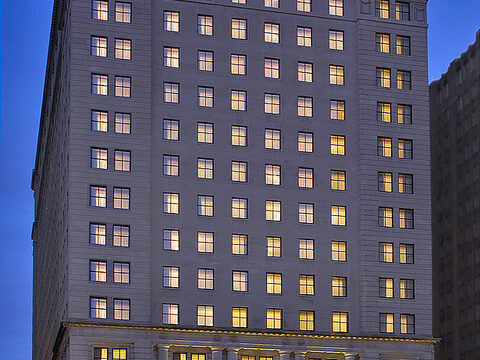 Brickstone enters the hospitality market with the turnkey redevelopment of the historic City Hall Annex in Center City Philadelphia as a Courtyard Hotel for Marriott International. Brickstone went on to develop eight more limited service Marriott hotels. Brickstone breaks into the modern retail scene with the development of The Loop in Methuen, MA. 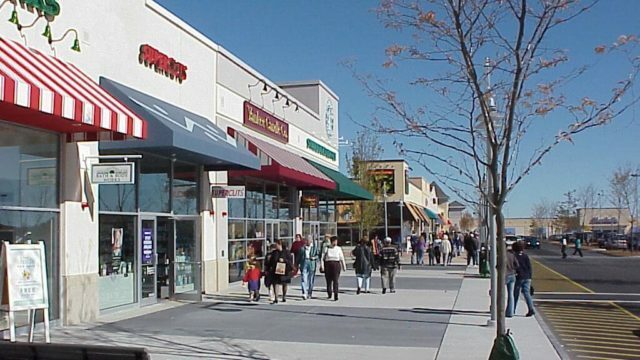 The Loop was a redevelopment of an aging shopping mall into a modern retail, restaurant & entertainment complex. This $50 million, 480,000 s.f. project featured a Loews Cineplex, a super Stop & Shop, and a Marshalls, among others. 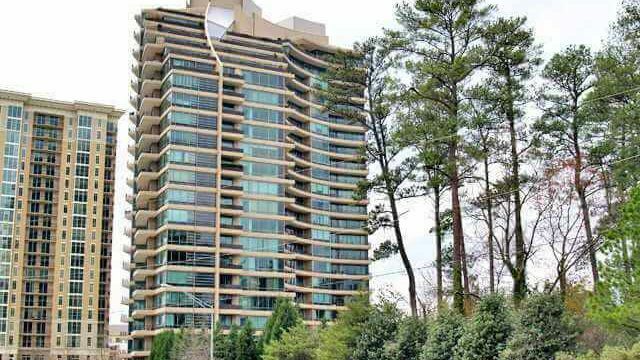 Brickstone returns to Atlanta to build two more luxury high-rise condominium towers; Park Avenue, rising 41-stories comprising 122-units and Park Regency, rising 22-stories with 140-units. 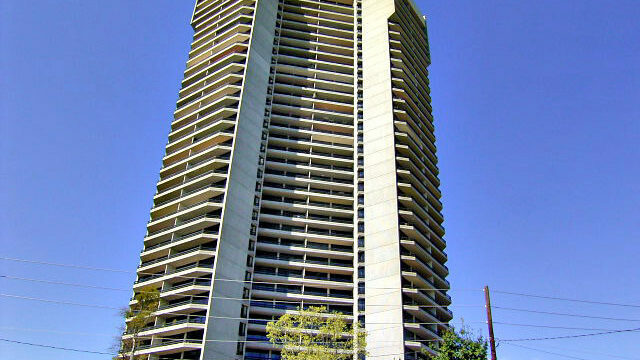 Brickstone’s trio of residential towers set the standard for high-rise living in Buckhead. Brickstone enters academia with St. Joseph's University in Philadelphia, building a new 400-car parking garage with 20,000 s.f. 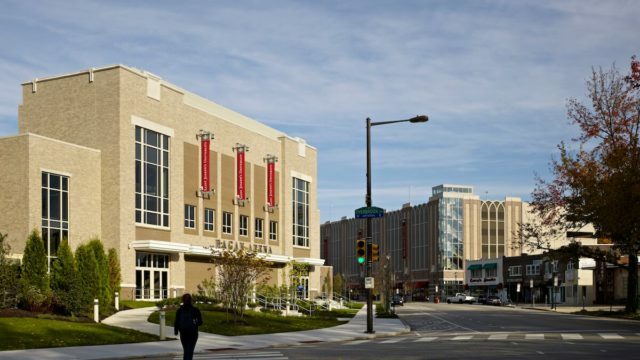 of ground floor retail (including the new university bookstore), a comprehensive renovation of the former Alumni Memorial Field House into Hagan Arena, and a new state-of-the-art library: the Francis A. Drexel Library and Post Learning Commons. 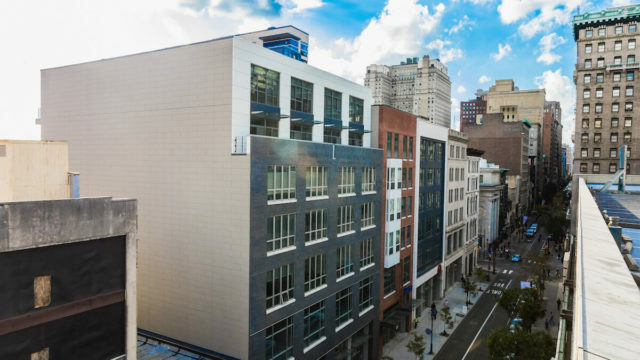 Brickstone expands its operations in Center City Philadelphia to include the Midtown Village neighborhood, where, to date it has invested almost $150 million in five new projects, creating an additional 124 apartments, 130,000 s.f. of retail space, & 70,000 s.f. of beautifully-restored office space, including leases with nationally recognized co-working companies.